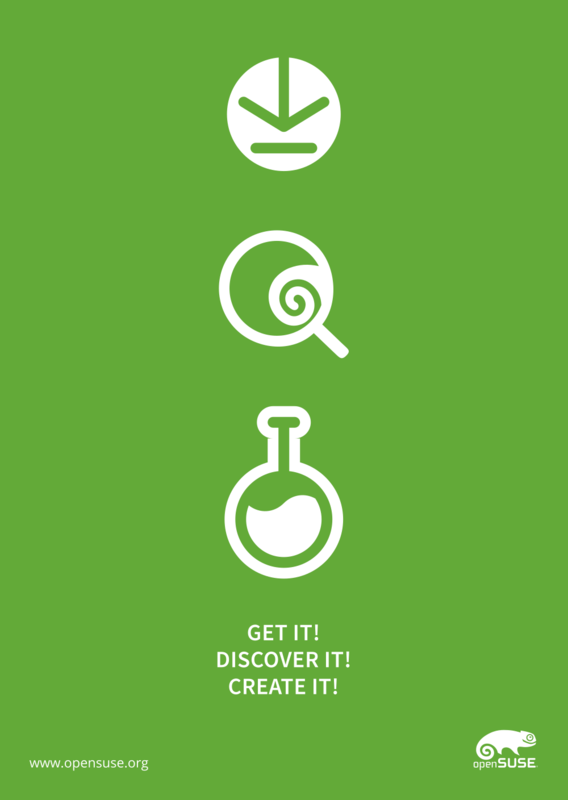 openSUSE uses posters for promotion during various events (like openSUSE Conference). We have few posters that can be used on those ocasions. 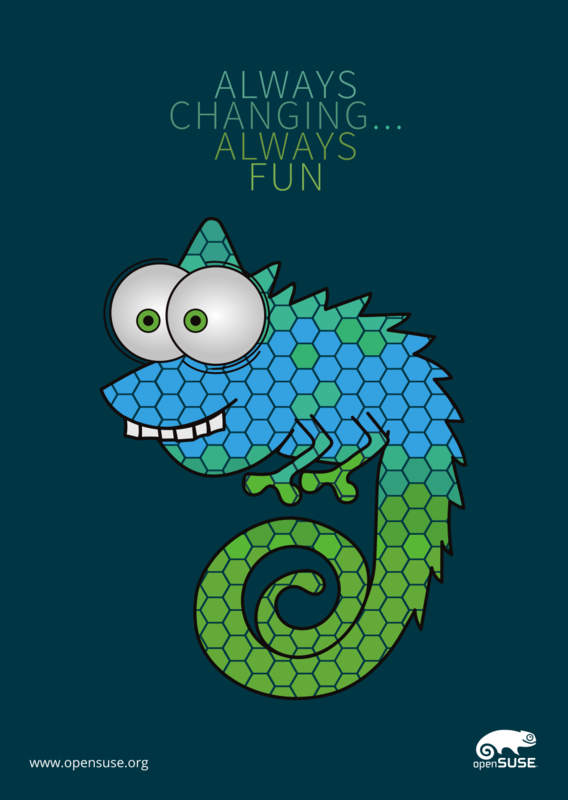 With introduction of new guidelines, team released group of wallpaper introducing common elements to be used with openSUSE brand. Those are mainly ideas for future elements for posters. 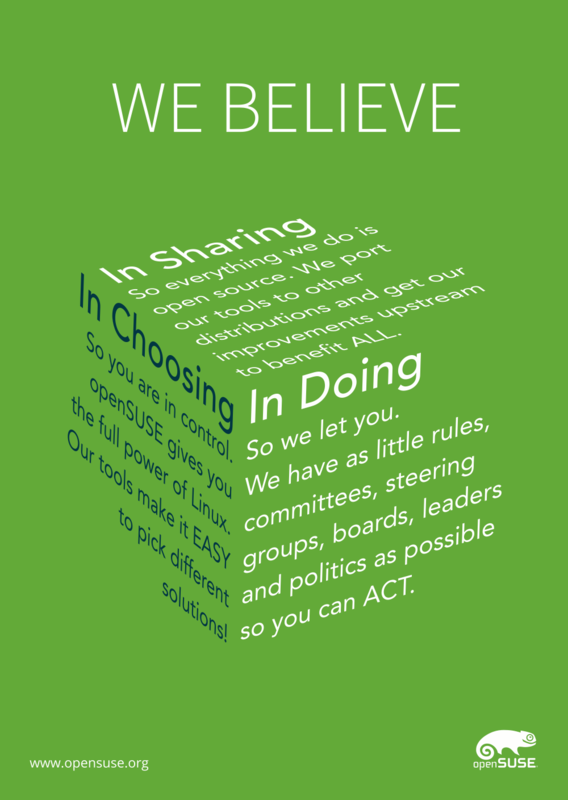 The openSUSE team has been and is working on posters for a variety of purposes. 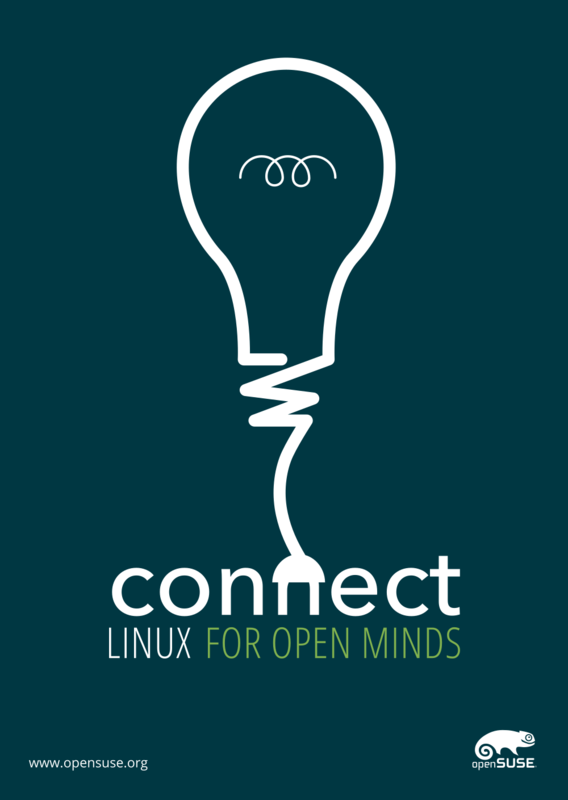 They can be found on this github page and you're free to browse through them and use them for any purpose under the CC-BY-SA 3.0 license. This page was last modified on 16 March 2019, at 23:27.